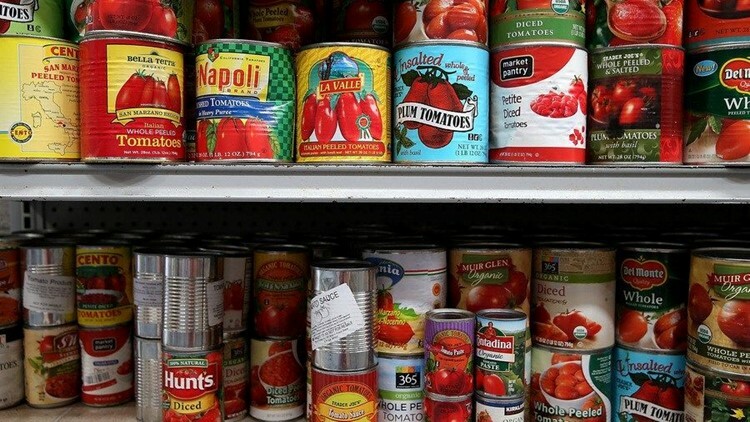 Members of the U.S. House of Representatives could vote on a bill this week that would force about 2 million Americans off food stamps. Part of House Resolution 2 aka the Agriculture and Nutrition Act of 2018 would require food stamp recipients younger than age 59 to work at least 20 hours per week, including parents with kids older than 6 years old. The bill passed the House Agriculture Committee with a 26-24 vote. It’s expected to reach the House floor this month. Supporters of the bill say it would remove existing loopholes states use to waive their residents from work requirements. If it became law and was enforced, it would also revoke any states’ SNAP federal funds if they fail to comply with minimum-service requirements. Those who oppose the bill say it cuts too much money in Supplemental Nutrition Assistance Program (SNAP) benefits to people that need it.